Hali Bernstein Saylor/Boulder City Review A group of about a dozen women from Boulder City and Henderson gather weekly to play bunco, using a portion of their buy-in fee to help area nonprofits and those in need. On March 16 they brought in two dozen pizzas to the Nevada State Veterans Home. 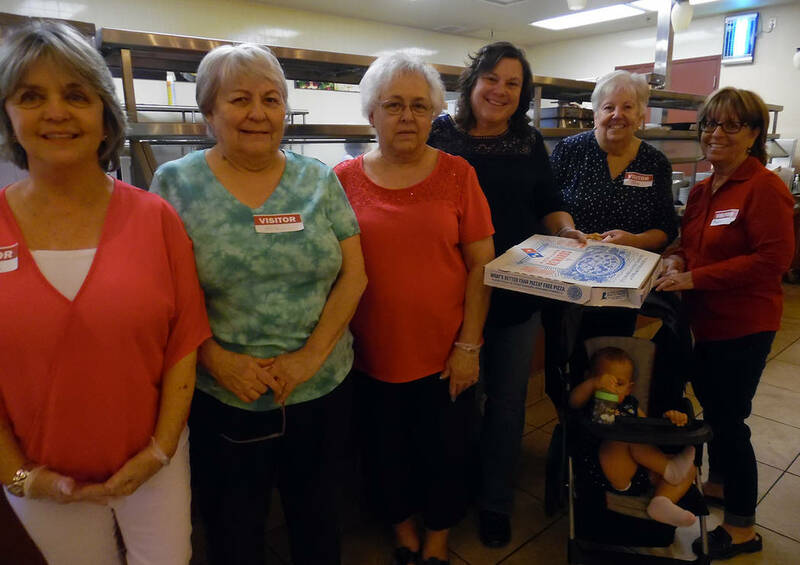 Helping serve the pizza were, from left, Deborah Finnegan, Helen Breeden, Janet Kapke, Jackie Brennan, Joy Zelkwitz, who brought her granddaughter Rebecca Pyzer, and Phyllis Bachhuber. They plan to return next month for an ice cream social. A group of about a dozen women from Boulder City and Henderson gather monthly to play bunco, using a portion of their buy-in fee to help area nonprofits and those in need. On March 16 they brought two dozen pizzas to the Nevada State Veterans Home. Helping serve the pizza were, from left, Deborah Finnegan, Helene Vece, Janet Kapke, Jackie Brennan, Joy Zelkwitz — who brought her granddaughter, Rebecca Pyzer — and Phyllis Bachhuber. 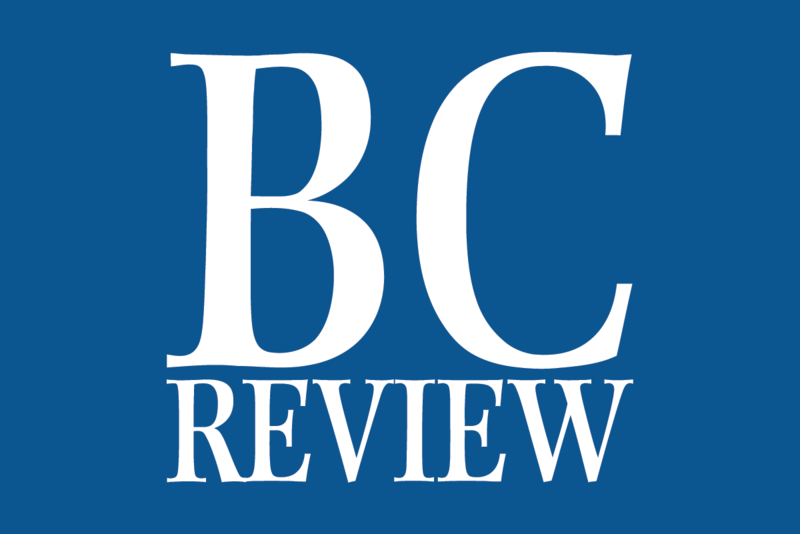 They plan to return next month for an ice cream social.